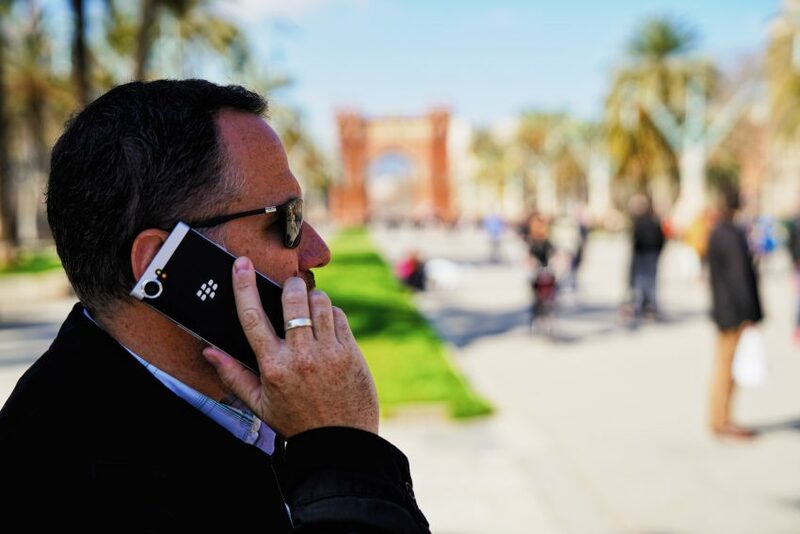 Fresh from showing off the code-name “Mercury” keyboard based smartphone at CES, the all new BlackBerry is back with in force at the world’s biggest mobile show in Barcelona, Spain – Mobile World Congress and they’ve kicked off the show with the official launch of the KEYone. 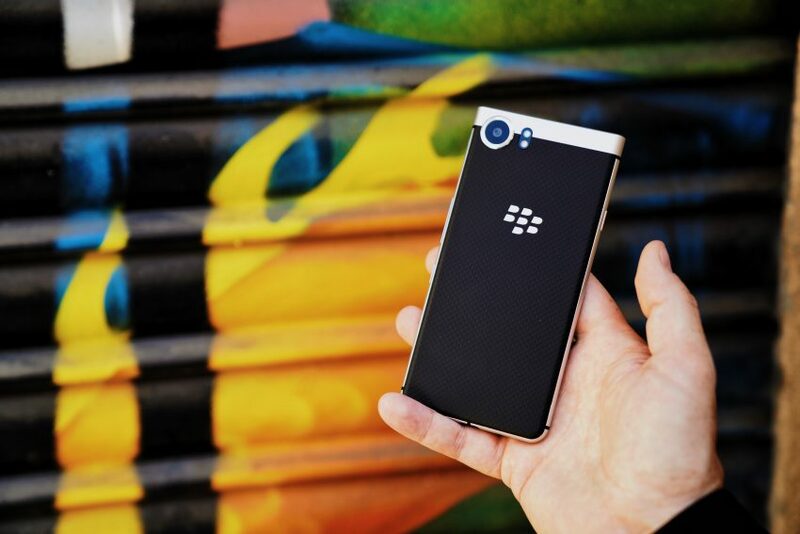 Using the taglines “Distinctly Different” and “Distinctly BlackBerry” the new brand – now manufactured by TCL is looking to rekindle the BlackBerry image of old, a once dominant in fact leading player in the smart device world – the company simply was not able to keep up. 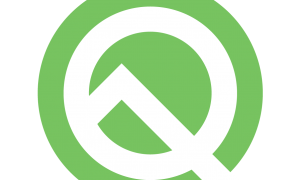 The Canadian parent company has since decided to stop making phones, focus on software and have handed the public handset brand over to TCL to take to market. 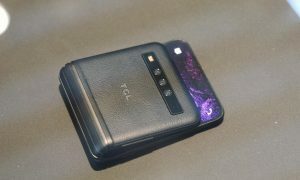 In Australia TCL operates the Alcatel brand and has been doing big things, number 3 in phone sales for something like five consecutive quarters. 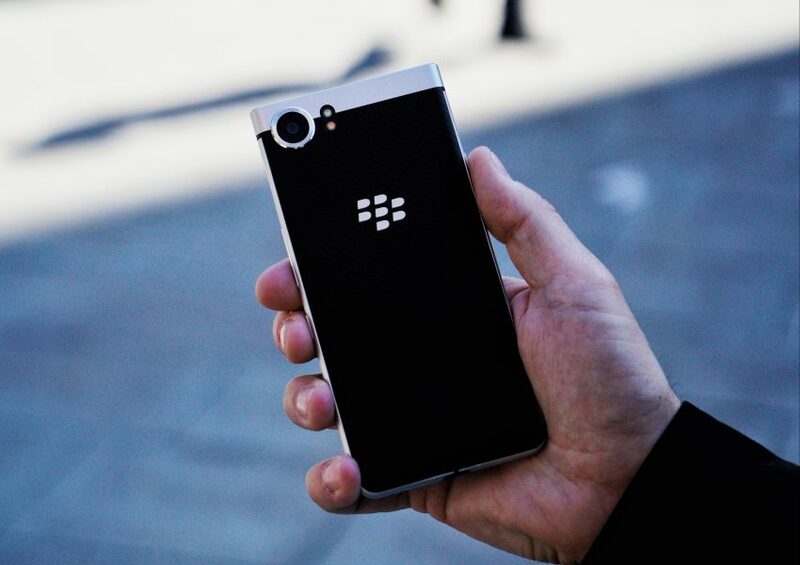 The BlackBerry brand brings a whole new market to the company. Alcatel is targeted at the young and also the price conscious, while the BlackBerry brand will be targeting an older audience at higher price points. 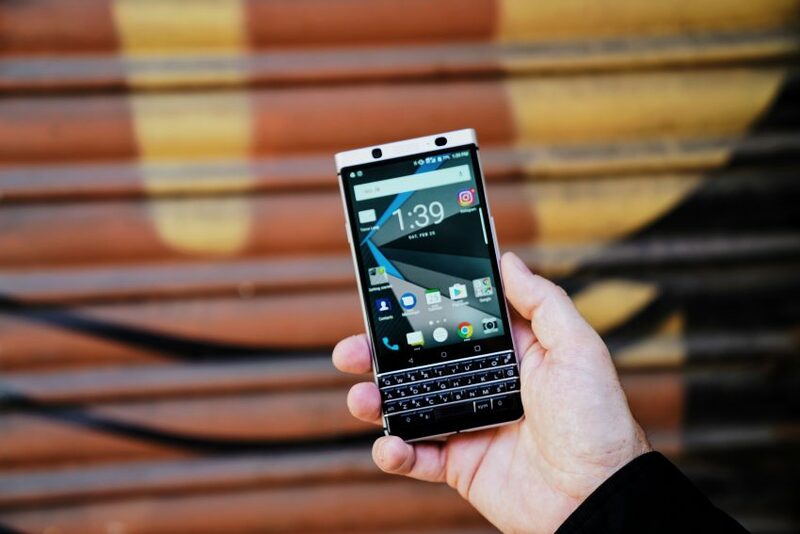 In the hand, there’s no doubt the KEYone is a BlackBerry, from the leather-like back to the famous keyboard, the KEYone seems to have done what the final BlackBerry from Canada was unable to do. Combine android and a keyboard. The Priv did this using a large touch screen with a slide out keyboard behind it. This made the device too tall, and felt very top heavy in the hand. No so with the KEYone. The keyone feels like you are holding any old Android phone, except the screen isn’t as big – at 4.5 inches it’s plenty big enough for all the smartphone applications you can imagine, especially when you consider that on any other phone the screen is blocked by an on-screen keyboard when required . That’s never the case here. It feels comfortable to hold and typing is second nature. 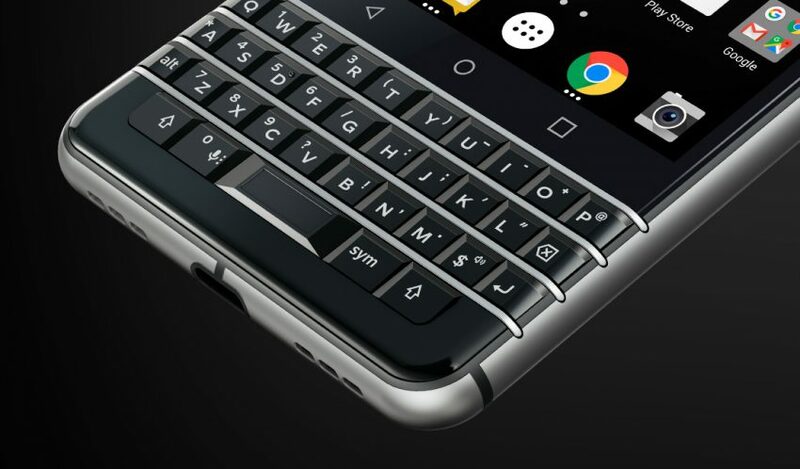 The keyboard is a straight across design, without the most famous BlackBerry keyboard design – the curve – it’s not as amazing as the good old days but it’s nothing new and will still feel comfortable to most. 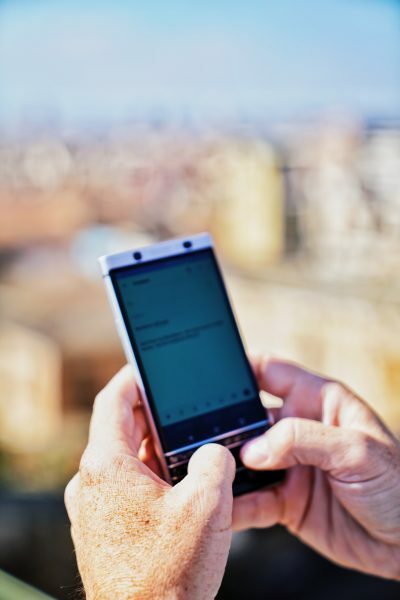 For those clinging onto an old BlackBerry it will be a refreshing leap forward into the world of apps, while for those who miss the physical keyboard and have moved on to a full touch-screen device it might just be a great feature addition. 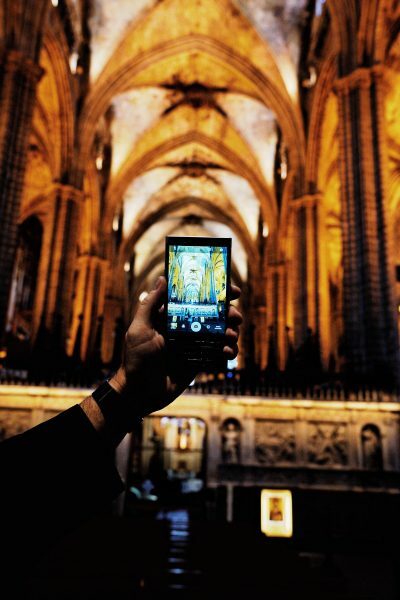 It’s not just about the device though – it’s what BlackBerry brings to the device that really matters. 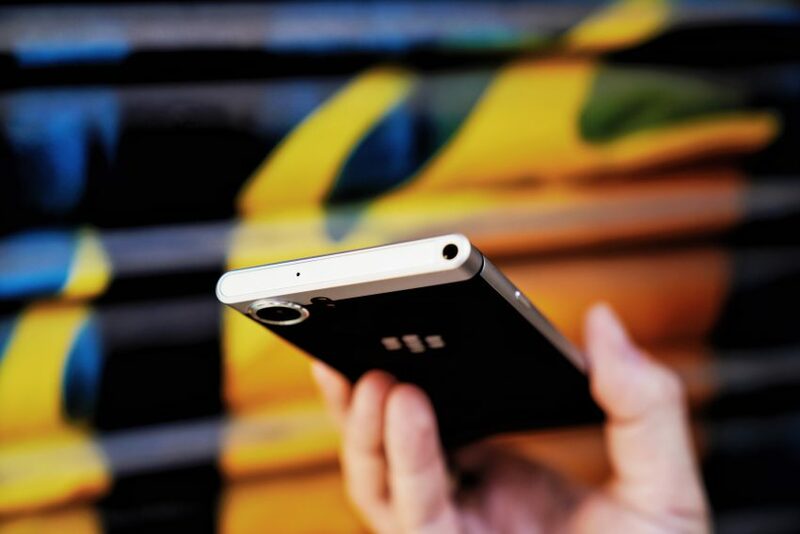 This is not just any Android phone. 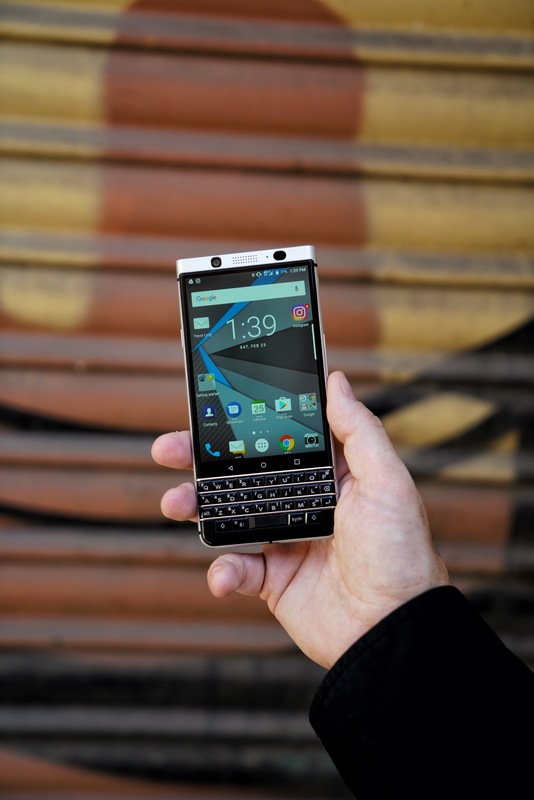 BlackBerry have worked with TCL to ensure the security the brand is known for is built into the device. Out of the box the device features BlackBerry Limited’s “proprietary technique for establishing a hardware root of trust adding security keys to the processor” and comes pre-loaded with DTEKTM by BlackBerry which constantly monitors the security and protection of the operating system and apps, and lets you know if your privacy might be at risk. The app allows you to see your security rating at a glance and easily improve your security status. It also keeps an eye on other apps, and will alert you if apps are accessing your camera, microphone, location or even text messages. It’s heavier than many modern smartphones, but it doesn’t feel clunky, I think the larger size and rounded edges make it comfortable to hold. The 4.5 inch screen is 1620×1080 resolution with Gorilla Glass 4 for impact and scratch resistance. But of course, it’s the keyboard that matters here. The touch-sensitive keys allow you to scroll through the web or emails, while of course allowing you to tap away at emails and texts. The keyboard feels strange to use at first, because you’re not used to pressing in on a key but you soon come to terms with it and find all the shortcuts for symbols, numbers, capitals and the like. Plus there’s the famous Smart Keyboard shortcuts which allows 52 customisable key shortcuts to do things like access maps, inbox etc. To get the full tick of approval on security you will also need to add your fingerprint. The fingerprint sensor is built into the space-bar key, offering convenience with out adding a whole new area for the scanner to be placed. Battery technology included allows for the 3505mAh (big) battery to be quick charged, receiving 50% charge in around 36 minutes. 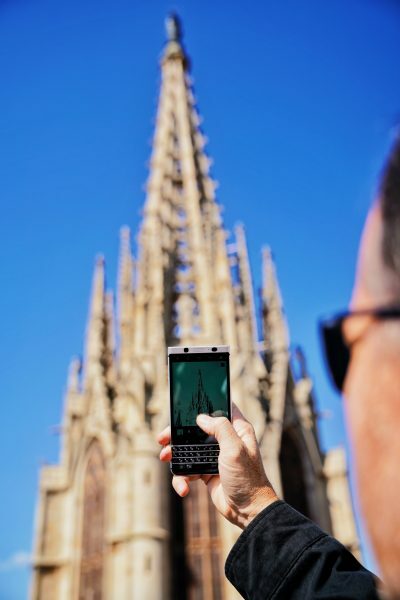 In perhaps a sign the device isn’t designed for millennials and selfie addicts, the KEYone camera is 12MP rear and 8MP front, and while that isn’t going to beat the big boys spec-for-spec, the Sony IMX378 sensor should ensure quality photos. 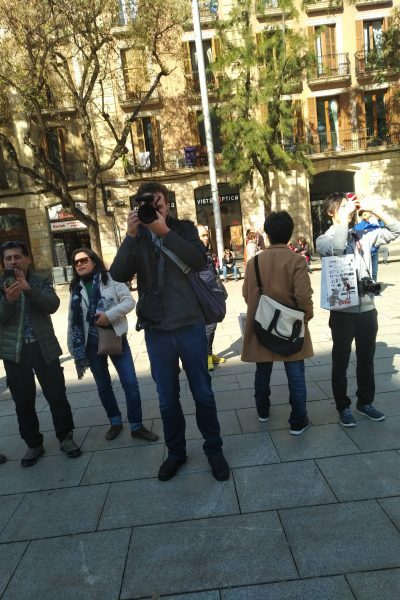 Our testing showed a fast shutter response and fantastic manual controls and some nice features in the various camera functions. 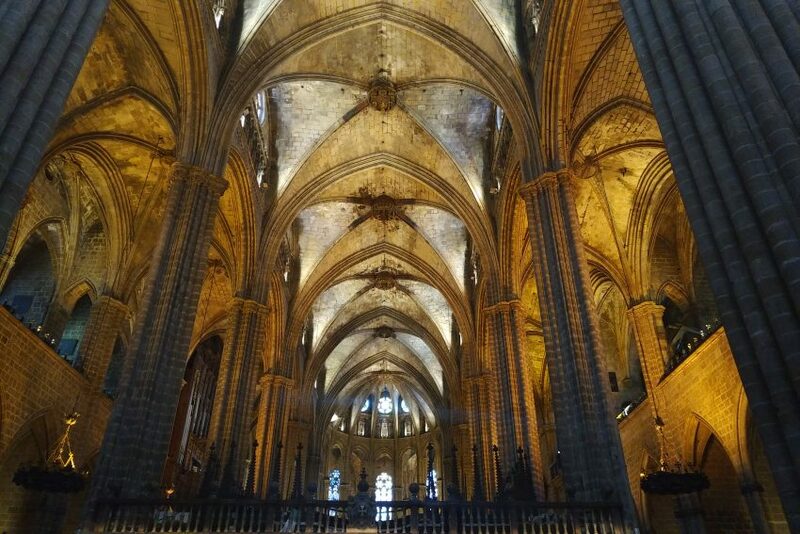 Panorama mode features the spot shot style where you move the camera to a white spot then it takes the next part of the frame, rather than the continuous shot mode on iPhone which allows for much greater accuracy of the line. In this fast moving scene there are a couple of people cropped in between shots, but the overall clarity is excellent. In all honesty, very hard to fault this device. The BlackBerry Hub will be a welcome return to the single inbox for test messages, emails and other messages that many BlackBerry users loved for years. It worked immediately and integrated all account feeds. BBM is still around, though it’s appeal may have been diminished by the rise of apps like WhatsApp it’s still got a place in the hearts of many. Using the KEYone keyboard takes some adjusting to. Not for any reason other than its a different experience again. You can’t reach over and tap out a message with one finger, you really need to press down on those keys, and while I think my typing on the KEYone in the limited time I’ve had it was no where near as fast as I can be now on a touch-screen keyboard, my accuracy rate was much higher. 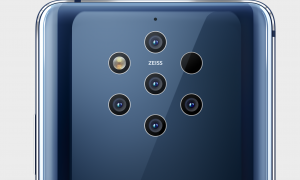 Most importantly, this device will retail in Australia for $799. Corporates who supply devices to staff will find appeal in the price – several hundred dollars per device cheaper than what many are paying for the devices in the hands of staff today. Plus, the security functions are going to beat many or most devices hands down. The price point is a masterstroke from parent company TCL, and with availability in May or June this year – it’s going to be a hot item. When/Where can I buy it in Australia?